Rebels Athletics provides students with the opportunity to take part in athletics, both as participants and fans. Varsity sport activities are available to all students and cater to those interested in the pursuit of excellence. Rebels Athletics will strive to lift the pride and spirit of the college community and enhance the student experience through and attainment of conference athletic awards and championships, we are also committed to overall development of our student athletes including physically, mentally and emotionally while striving for excellence while being a part of a varsity athletics team. We participate in the Manitoba College Athletics Association and the Northern Intercollegiate Athletic Conference. RRC students can try out for all of our teams each year. Learn more about our tryouts. We also host ID and training dates/camps at various times though out the year. Find out more about upcoming dates. Want more information? Learn more about getting recruited by the Rebels. See our important information for athletes. 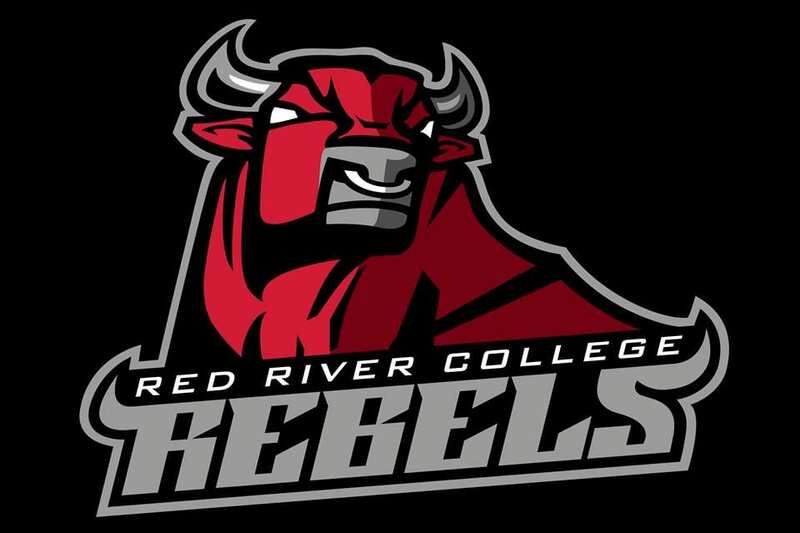 Coming to play at Red River College? Find out where to park and about amenities on and around campus for visiting teams. Want to support the Rebels athletic program? Adopt a Rebel! The Adopt a Rebel program is designed to provide financial support to our student athletes and teams. The program provides business, community, alumni, family, and friends an opportunity to be part of Rebel Athletics. Your generous contribution strengthens our commitment to sport excellence, enhances the experience of being a student athlete, and helps turn today’s student athletes into tomorrow’s community leaders.